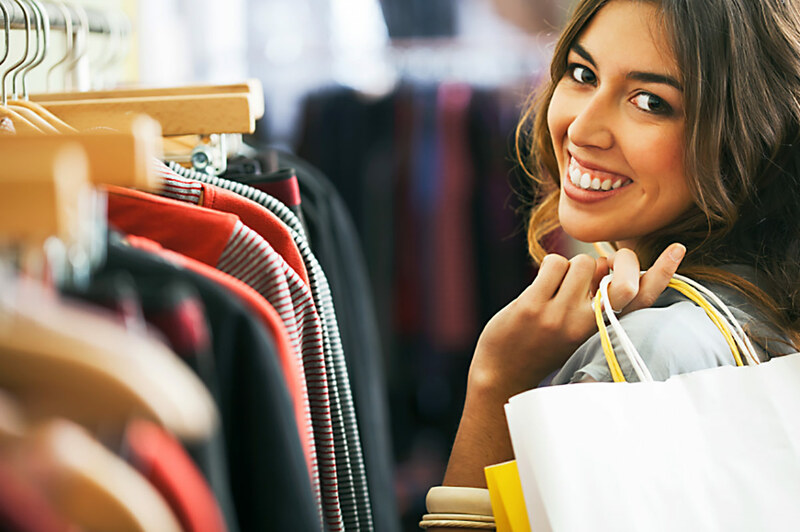 So, you want to be a mystery shopper. What next? Congratulations on making the decision to become a Mystery Shopper! Here are some helpful tips to get you started off on the right foot. Mystery shoppers are independent contractors who shop for one or more Mystery Shopping Provider Companies. As an independent contractor, you are responsible for providing your own equipment. While the equipment you need may vary upon the specific job you are doing, in general you will need access to a computer with an internet connection, reliable transportation, and a timepiece such as a cell phone with a stopwatch feature or a watch with a second hand. You will need a system to keep your jobs organized. Keeping a schedule with all your jobs and files for each mystery shopping company is a great idea. Use what works for you. Many people have scheduling software on their computers, tablets, or cell phones, others are more comfortable with calendars and paper files. You can sign up to be shoppers online at the website of many mystery shopping companies. Shoppers who are members of the Mystery Shopping Providers Association have access to the names of more than 300 legitimate member companies. Once you’ve signed up to be a shopper for a mystery shopping company, check their job boards to see what jobs are available. Most companies will send out e-mails to shoppers in the area of new shops that are posted but you can also go online to search. If you have questions on how to apply for a shop, you may contact a scheduler with the company. When you’ve been assigned a shop, get familiar with the shop guidelines. It is important to follow the directions exactly so that your report will be accepted. Clients and Mystery Shop Provider Companies spend a lot of time outlining exactly what must be done on each shop. Knowing the shop guidelines can ensure you do everything correctly. If you have questions, contact your scheduler or the editing department. Be careful to complete the shop during the correct timeframe on the scheduled day and at the location specified in your assignment. Mystery Shopping Companies track shopper reliability, and you are more likely to get an assignment if your scheduler knows she can count on you to get the job done correctly. Your shop guidelines will specify when your report is due. In most cases, it is within 12-24 hours of a shop’s completion. It is best to get the report in as soon as possible after the shop, while all the details are fresh in your mind. Shopping companies usually specify what the wait period is to be paid. Most companies will pay their shoppers within 30 days.